Alder Hey Children’s Hospital has embarked on an award-winning innovation programme. In partnership with the Innovation Agency, we have built a dedicated 1,000m2 Innovation Hub within Alder Hey in the Park: an ideal space for healthcare technology to be developed with our partners. We are forging relationships with industry, academia and healthcare professionals with a shared mission to drive the best of new technology into healthcare. Combining state of the art digital infrastructure, a dedicated clinical innovation team and an established professional network, Alder Hey is the ideal site for technology co-production. 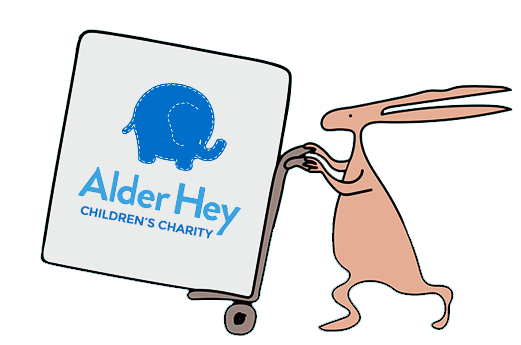 For media or marketing enquiries please contact the Alder Hey Press Office in the first instance. If you’d like to keep up to date with our latest initiatives please follow us on Twitter and subscribe to our newsletter.